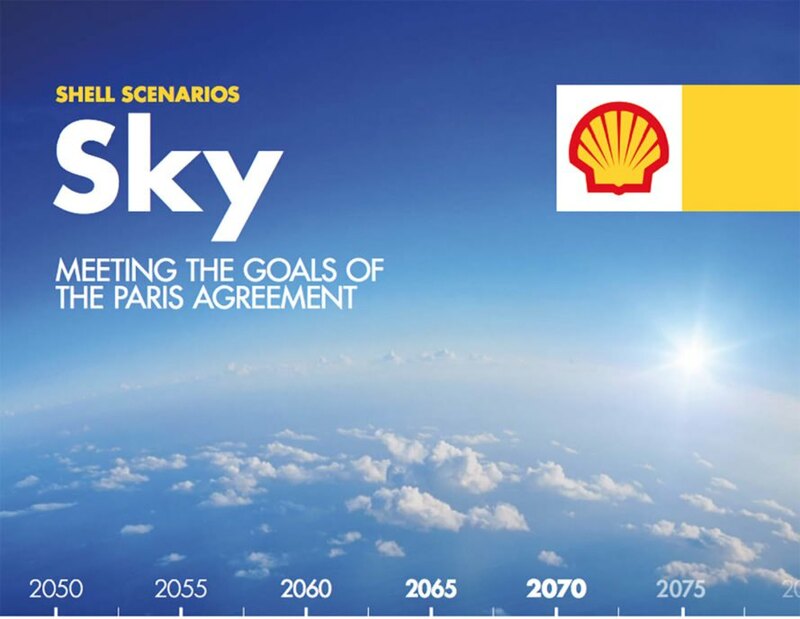 Last week Shell issued a glossy report looking at how the world could potentially reach the UN Paris climate goals (see left). The report received a mixed response. 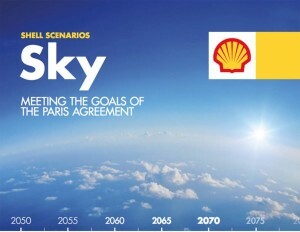 One commentator went as far as saying the internet had supposedly gone “gaga” over Shell’s new “Sky” climate scenarios. However, not only was Shell’s report criticized by OCI and others, for putting forward a “future full of fossil fuels”, but now that fossil fuel future looks likely to be challenged in the courts in Europe. The impending legal case is the first climate lawsuit demanding a fossil fuel company acts on climate change, rather than just seeking compensation for past wrong-doings, such as litigation against Exxon. The environment group has given Shell eight weeks to respond to the letter. Adding weight to FoE’s evidence is a newly uncovered Shell document from the eighties, which has been published by the Climate Investigations Centre. They could be words that come back to haunt Shell in any forthcoming trial. Indeed so could its recent Sky report which shows that 30 years after the company’s scientists warned about the “greenhouse effect” the company is still not taking the issue seriously enough to take the action necessary to prevent dangerous climate change.